(First of all, I want to thank everyone for their love and support yesterday. I had such great feedback from all of you and you guys are inspiring to me). I love Fall. It’s by FAR my favorite season, especially now that I live in the mountains with gorgeous changing leaves. And last year, I felt like I hardly got to enjoy it. Time just slipped away and I was too busy to carve pumpkins or make cider or anything cinnamon— sure, we had a white Halloween last year (I’m not even kidding), so it wasn’t ENTIRELY my fault. But needless to say, the second October hit, I started panicking that it was going to slip away sooner than I could enjoy it. We already have every weekend booked this month so I figured I had to make a game plan if I was going to succeed. And that’s why I decided to blog my way through one of my greatest disappointments from last fall— I didn’t get to cook as much squash as I wanted to. Sure…that sounds weird. But when I think autumn, I think of all those warm, savory dishes that are made with vegetables that are super hearty. Plus apples. Plus sweet potatoes. Yes. I love Fall foods. 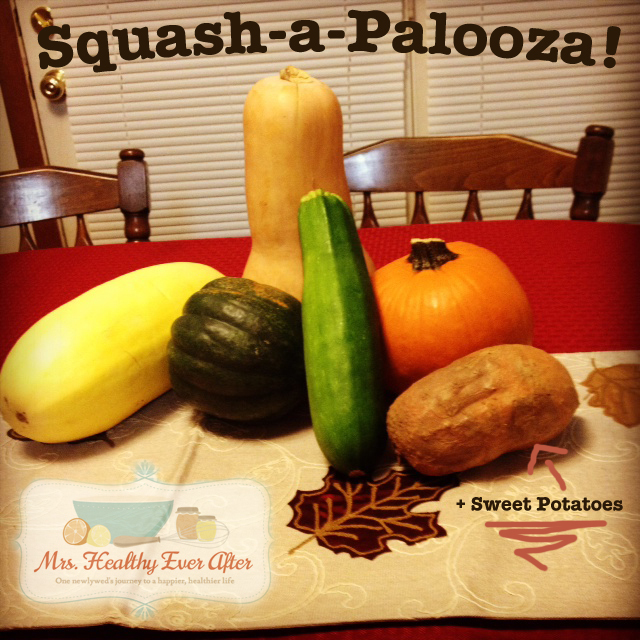 Thus, I give you Squash-a-Palooza! I’m going to blog through the month about squash, at least once a week. 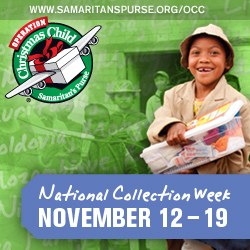 This may bleed over into November too. However, I reserve the right to consider a sweet potato as part of this category only because sweet potatoes are AWESOME. So stay tuned for some new squash recipes. And check out some of my old ones already on the blog. And let me know if you have any requests!